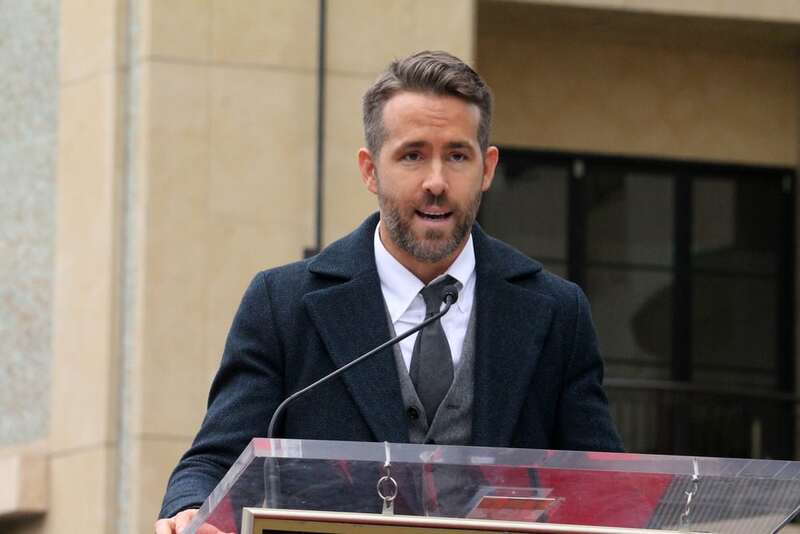 Canadian Actor Ryan Reynolds, age 40, has been thrilling fans for years. So we were sure his performance in the super-hero film, Deadpool was a shoe-in for an Oscar nomination. Nope. However, the movie was a commercial success and we look forward to the sequel which is already in the works.